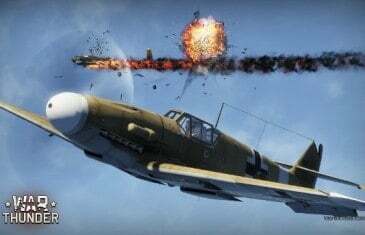 Home \ Tag "War Thunder"
Gaijin Entertainment today announced an upcoming addition to its action-based World War II MMO, War Thunder, with the revealing of an exciting revenue share initiative for user generated content - a very similar program to Sony Online Entertainment's Player Studio. 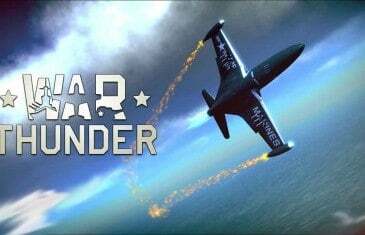 Just two days after the release of War Thunder on the PlayStation 4 developers Gaijin Entertainment announce that the Ground Forces expansion is now available to download for free on the PS4. 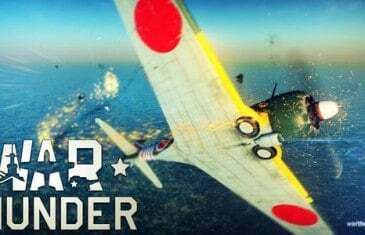 Gaijin Entertainment today announced that the critically acclaimed World War II dog fighting MMO, War Thunder, will be launching in North America on the PlayStation 4 next month, June 3rd. 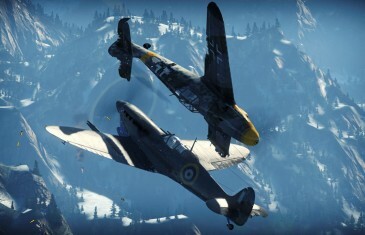 Gaijin Entertainment have announced that the eagerly awaited Ground Forces expansion for the critically-acclaimed War Thunder is now live, giving the 6 million strong player base the opportunity to enjoy the fast-paced combat on an all new battlefield. Gaijin Entertainment today announced the immediate launch of the War Thunder tanks events for participants of the Closed Beta. 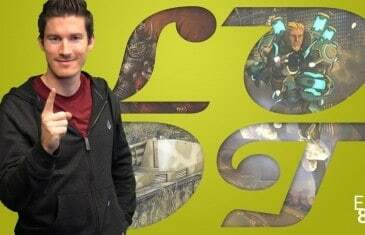 Gaijin Entertainment today announced that a new wave of invitations has been sent, inviting War Thunder players to participate in the recent closed beta release of the ground forces expansion.